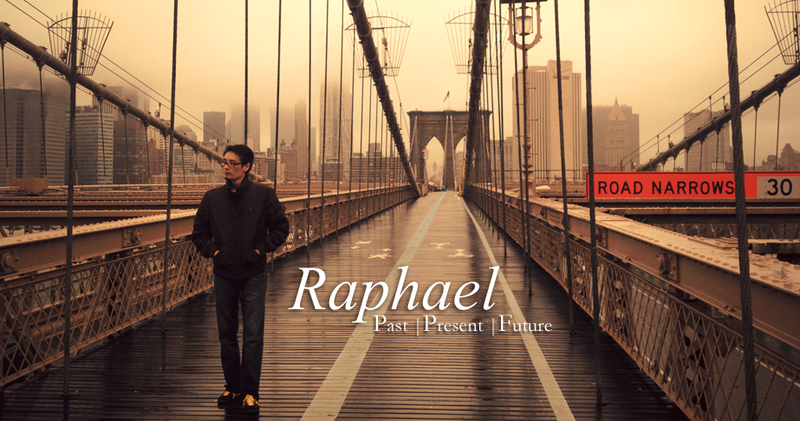 Raphael: Can Mankind And Machines Co-Exist? 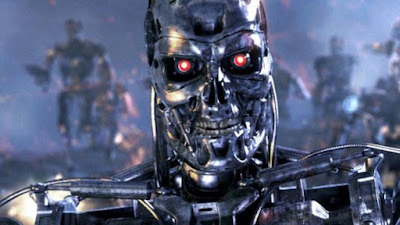 Can Mankind And Machines Co-Exist? The march of the machines has begun. Artificial Intelligence (AI) is at the cusp of awakening. Will the terrifying visions of the future in 'The Matrix' and 'Terminator 2: Judgment Day' prove prophetic after all? 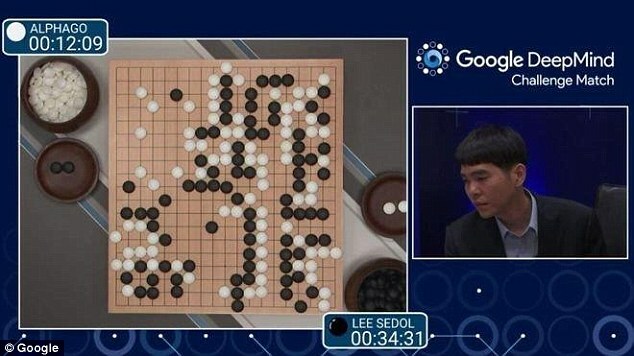 Last week, AlphaGo, an AI system developed by DeepMind (owned by Google), took on Lee Sedol, the world's top Go player, in a much-publicised best-of-five series. Prior to the match, Lee Sedol expressed confidence in taking the series comfortably. And in a complex game that had more possible moves than particles in the universe, experts believed that AI would take another decade to crack humanity's best. 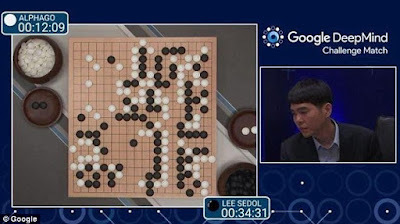 But AlphaGo did crack Lee Sedol - sweeping to a 4-1 victory, after taking an unassailable 3-0 lead. In Game One, Lee Sedol was taken by 'surprise'; in Game Two, he was left 'speechless'. Okay, let's take the worst-case scenario. In a matter of years, we will reach the moment of 'singularity'. Where AI will surpass human intelligence. Machines will be able to create new machines, replicating themselves faster than we can swipe left on Tinder. And once they realise that the world ain't big enough for the both of us, they'll hack into our military systems, unlocking nuclear reactors and deploying killer drones. So they'll eventually either kill or enslave us. And we won't stand a bloody chance against their superior might. 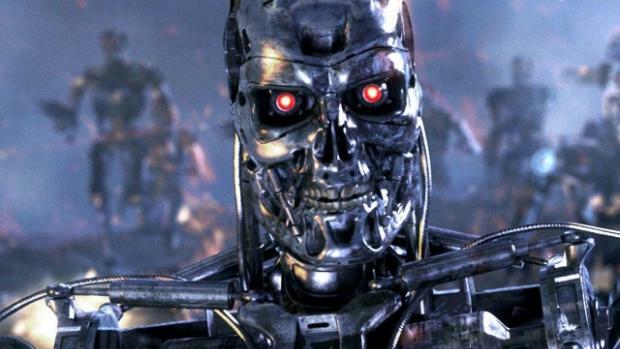 In a much happier ending, AI will soon hit a limit, just like the speed of light. Machines will never outsmart men. They'll be consigned to hard labour, like Wall-E cleaning up rubbish. They can only crunch formulas, not make decisions. They do not desire, hence do not covet materials and compete with us over resources. They're fiercely loyal to humans, like R2-D2 clinging on to Master Luke. They live only to serve. Phew, that's a relief. Humanity will always stand tall above all creatures on Earth. There's a middle-ground alternative, where man and machine live as equals. AlphaGo proved that machines can outthink men, given enough data. Today, it may be Go. In a decade or two, it may be any other closed system - medicine and engineering, law and finance. Instead of calling the shots, we may be the ones furiously tapping data into supercomputers for them to churn out solutions. But perhaps in some areas, men and machine can work hand in hand, as differently-skilled but equally-important project team members. According to According to Fan Hui - another Go player AlphaGo had vanquished last year - regular practice sessions with AlphaGo helped to skyrocket him up the world rankings. Maybe our brains will be eventually wired with microchips. Machines augmenting men. A birth of a new race: cyborgs. I was rooting for Lee Sedol throughout. And when he lost, my heart sank like a rock. Deep inside, the cold hard truth bit deep. That we're not that perfect after all, but flawed. Which future do I welcome? Singularity - nah, life is too beautiful to give up. Stagnancy - tempting, but that would mean humanity stagnating along. Symbiosis - seems most fair and fascinating. It would be cool to be Neo. Seeing the world in visual splendours, and also in binary codes. Inspired by love, guided by logic. Not having to whip out my smartphone to check my personal messages, and instead have them scroll over my internal vision with a single voice command. Capturing every image into memory with quick blinks. Machines are friends, not foes. Together, we can make a better world.